The Rock is a lot of things. 2016's highest paid actor. People Magazine's "Sexiest Man Alive". Fanny pack fashion icon. Future president? And now, he's the subject of a brand new podcast! 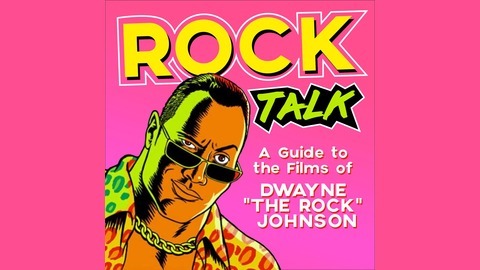 Join Jordan and Charlie on their quest to find out why Dwayne Johnson is the most electrifying man in entertainment. They'll break down every one of his IMDB offerings in near-obsessive detail until they get to the bottom of it. Special episodes are planned to examine his Saturday Night Live appearances, guest starring roles on TV shows and more! WE BACK! 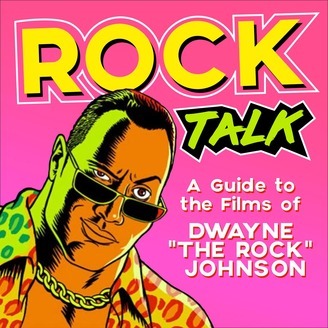 Sorry for the two month break but your favorite jabronis return with a plan for the final six movies of Rock Talk! They also discuss not being picked for the Titan Games and The Rock's newest Under Armour collection. Join us next week for Journey 2: The Mysterious Island!